Discord's online gaming platform now features a 90% revenue split for creators. Discord has announced that, in 2019, it will allow all developers to self-publish games on its Discord store platform with a 90/10 revenue split. This news comes on the back of several other platforms offering similar deals, as each platform continues to fight over who can go the lowest to benefit developers, apparently. 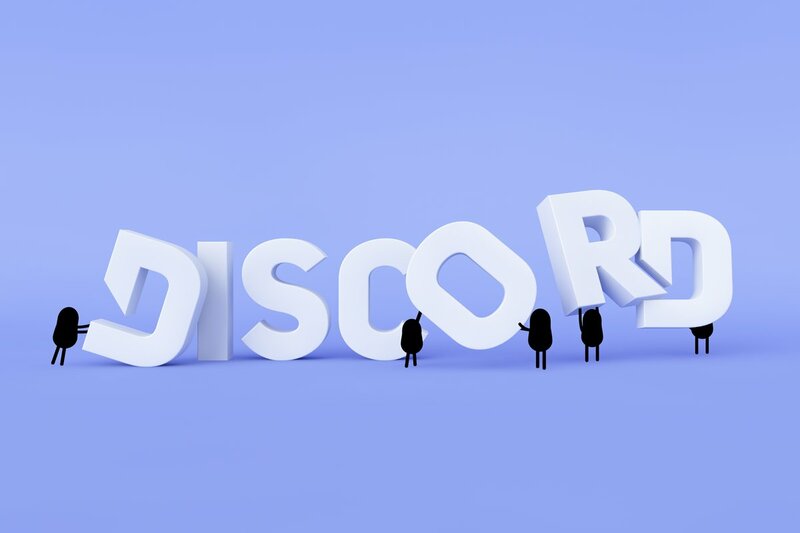 Discord took to its official blog to announce the news today, looking back to 2015 when it launched its own chat platform to make waves in the way we communicate online. Back then, Discord says, the team believed they could make a "modern and easy-to-use" app that helped people hang out online with friends in a much better, more streamlined manner. It shows that the work has paid off, with over 200 million people utilizing Discord now. The company mentions in its missive regarding the revenue split that it "noticed a change" happening in the industry, who feel that the current platforms they use to distribute their games aren't earning their share of the 30% they take out of cuts for housing a game on their stores. Developers as a result are creating their own stores and launchers for games in an effort to make things better for game creators (and consumers, too.) Discord asks the question "Why does it cost 30% to distribute games?" and attempted to answer this with the statement "Turns out, it does not cost 30% to distribute games in 2018." According to "some research" Discord performed, the team found that it can indeed provide a great platform with useful tools and guidance while still giving developers the lion's share of its process. 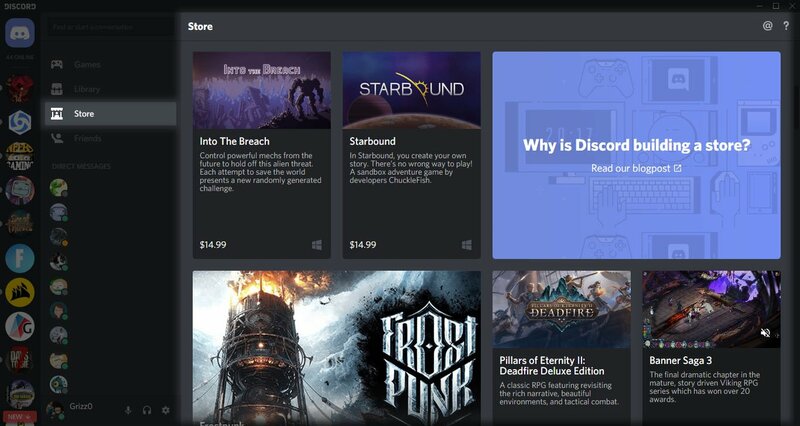 In 2019, we'll see the Discord store expanding with a self-serve game publishing platform that anyone can use, "no matter what size." That means 90 percent of the revenue will go to creators, while the other 10% will go to operating cost. It could go even lower, Discord notes, in the future. Developers will be able to communicate with players by way of better Verified Servers and a smattering of other tools that will be available to them. "We believe if we iterate and work with developers, we can reverse platform fragmentation in the game industry while connecting developers and players closer together." Welcome to the PC gaming launcher/platform wars, everyone. Taco Bell Games wins in the end. And none of the savings are passed on to you, the consumer!